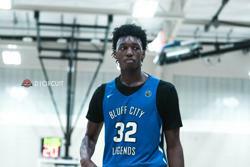 Five-Star senior James Wiseman released his final five schools, which include Florida State, Kansas, Kentucky, Memphis, and Vanderbilt. The Memphis East (T.N.) 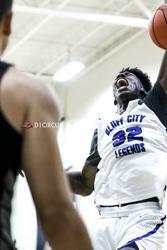 standout has taken two official visits to Kentucky and Kansas thus far and is set to visit the remaining schools on his list this month. Wiseman has enjoyed the experience that comes with each visit thus far. Wiseman started his official visits off with the Kentucky Wildcats. On the visit, John Calipari went in depth with how he sees Wiseman fitting in with their program. His second official visit was to another blue blood program in Kansas. 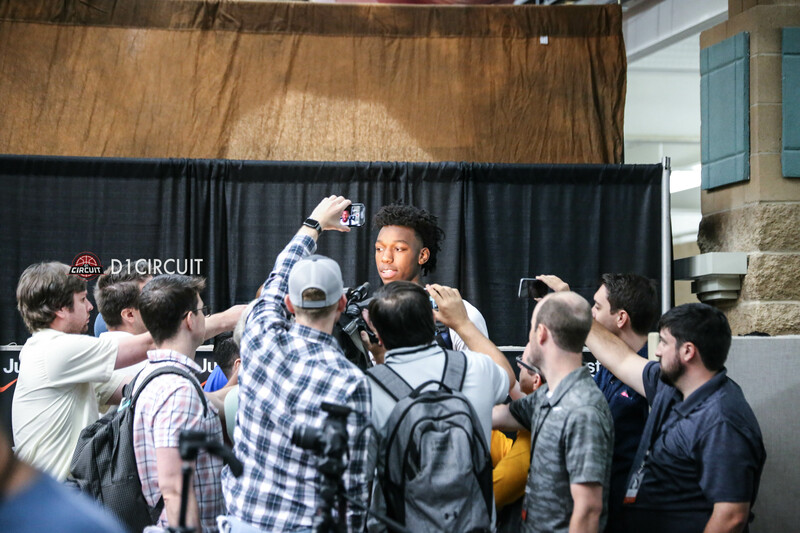 He went during Late Night at the Phog where the fans showed him a lot of love. He is set to visit Vanderbilt on October 14-16, Memphis on October 19-21 and Florida State on October 25-27. There are a couple of features to each school he looks forward to. Two schools recruiting him come to mind when thinking of what recruiting pitches have stood out thus far. Wiseman believes he has grown through the recruitment process and now sees this is a business decision. While it appears he is taking his time with his decision, a timetable for his decision has been on his mind lately.